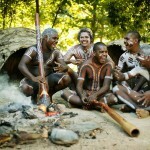 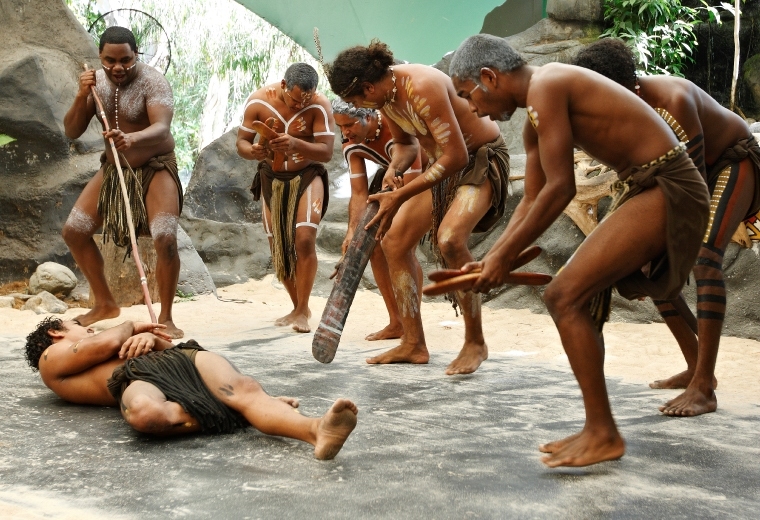 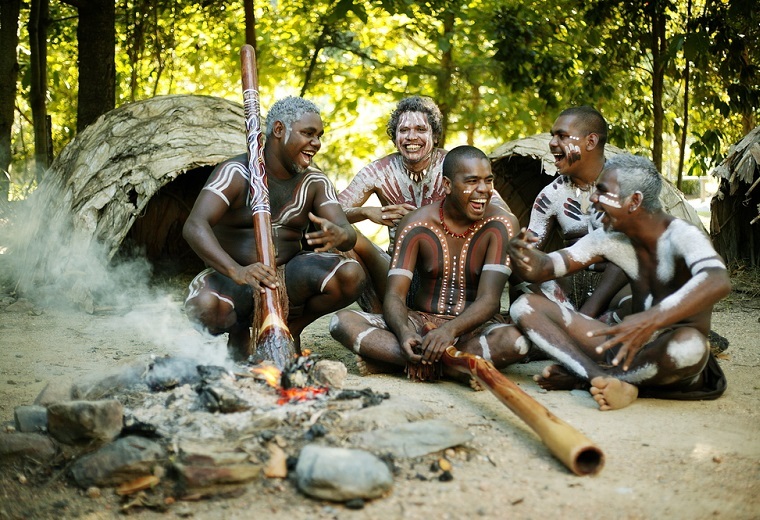 On arrival, you have free time to explore the remainder of the Park, including bush food demonstrations, didgeridoo demonstrations, Circle of Life and Bundarra Cassowary Egg theatres, and both the Tjapukai and Torres Strait Islander dance shows. 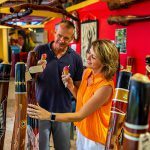 Enjoy lunch in the Flame Tree Restaurant. 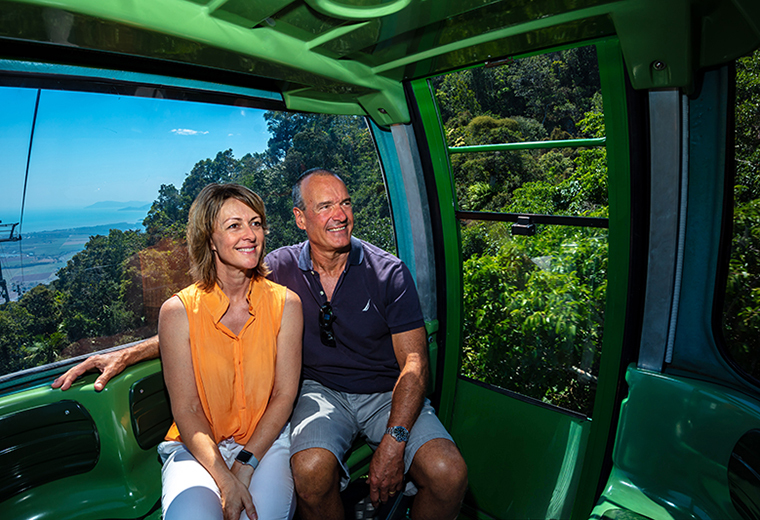 A short distance from Tjapukai is the Skyrail Rainforest Cableway. 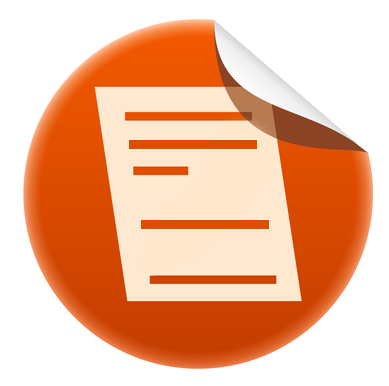 Proceed directly to the boarding line – there is no need to queue as your tickets are already on your Boarding Pass. 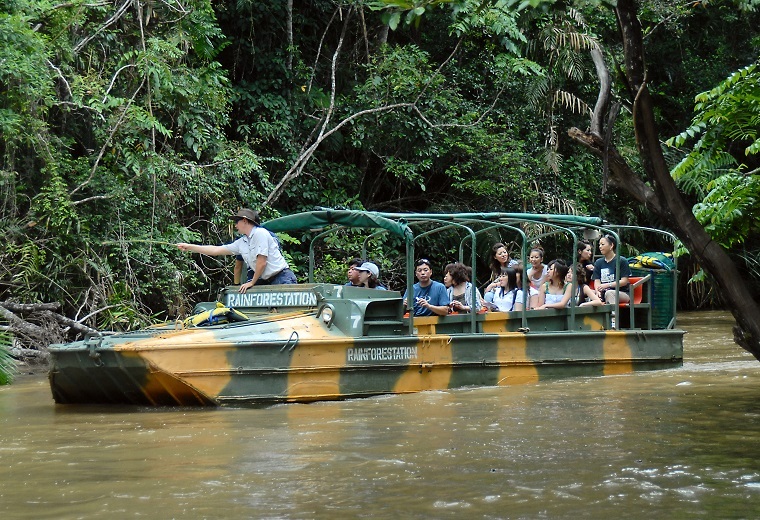 Once aboard, be amazed as you journey over and through World Heritage protected Rainforest. 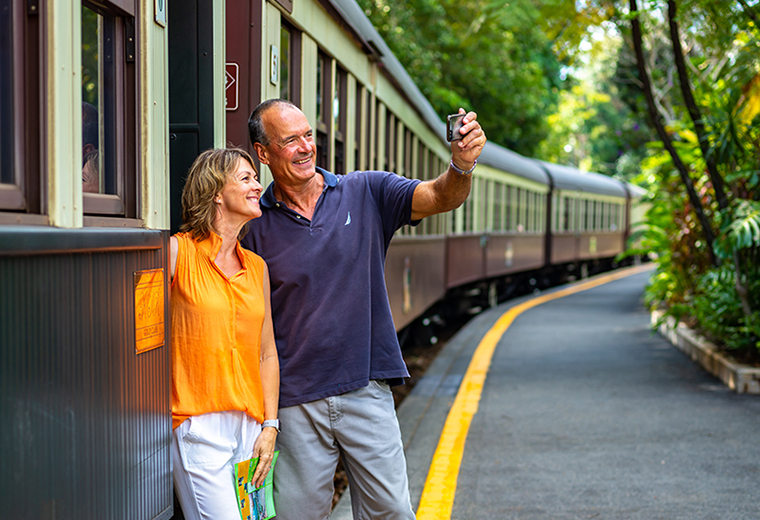 Your Boarding Pass is your ticket for this iconic rainforest experience that includes time at both Red Peak and Barron Falls stations, both with spectacular lookouts. 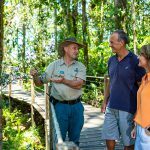 Or visit the Rainforest Interpretation Centre. 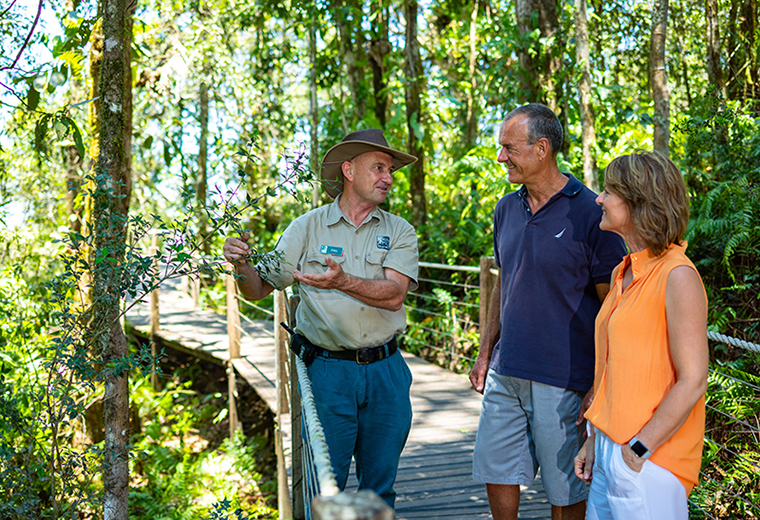 Complimentary guided boardwalk tours are offered throughout the day at Red Peak Station. 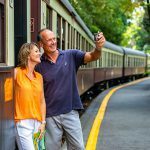 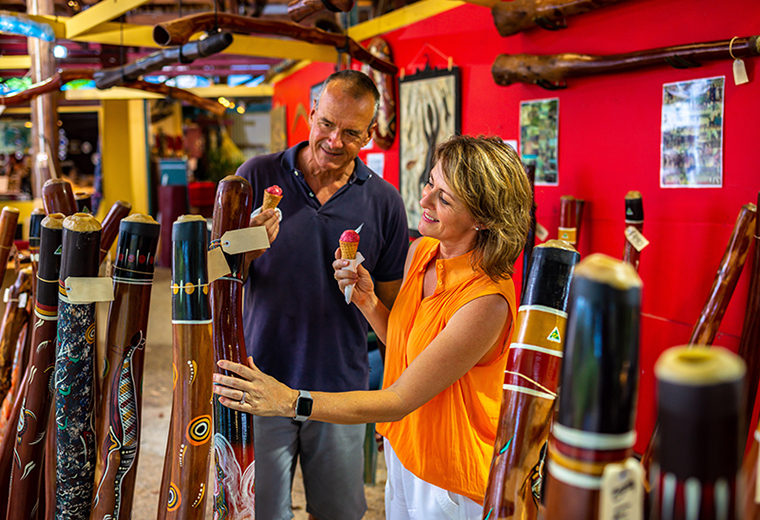 Upon arrival in Kuranda, you have free time to do your own exploring – why not take advantage of the exclusive Kuranda discounts on your Kuranda Boarding Pass!